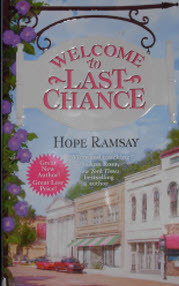 I needed something easy to read this week, so I picked up a book called Welcome to Last Chance by Hope Ramsay. 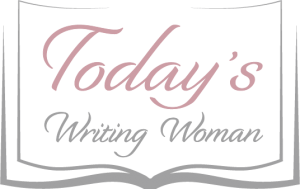 Simply put, what do you get when you take a runaway who wants to forget her past and pair her up with someone who wants to get back to his past? You get Welcome to Last Chance. Jane arrives in town with $5 in her pocket and proceeds to pick up Clay at the local watering hole. Thinking it will be easy to take advantage of some unsuspecting guy she manages to get a free night in a hotel and doesn’t have to sleep on a park bench. Things are great until Clay discovers Jane rifling through his wallet the next morning. Through in a fake id, a sketchy past and the police hot on her tale and you get Jane. As for Clay, he used to be in a band and gave it all up, but now wants it back. He’s always done the safe thing, so the question begs, will he continue to play it safe or take a chance on Jane and figure out whom she is and how he can help her before she breaks his heart and leaves. This book is not complicated by any means. Just an easy and fast read to take your mind off your troubles for a little while.